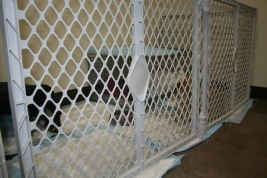 K9 Kampus is happy to offer boarding for all different types of animals! 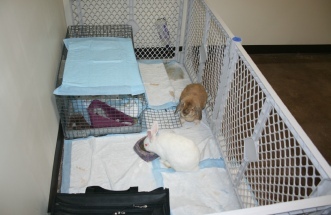 We have a room dedicated to our other small furry friends. 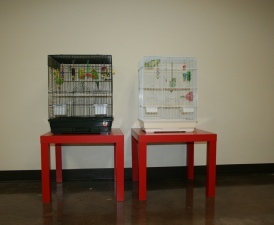 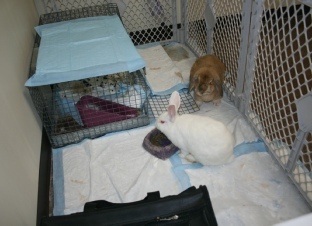 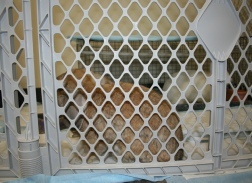 We will accommodate birds, bunnies, hamsters and other small animals while you are away. 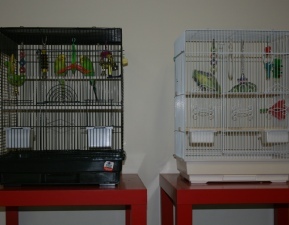 You must provide cages, food and specific instructions and we will make sure your loved ones are happy, safe and loved. 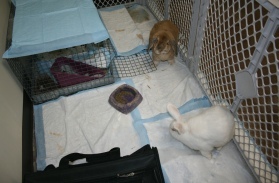 Cost depends on the amount of space each animal requires and whether special handling is required.